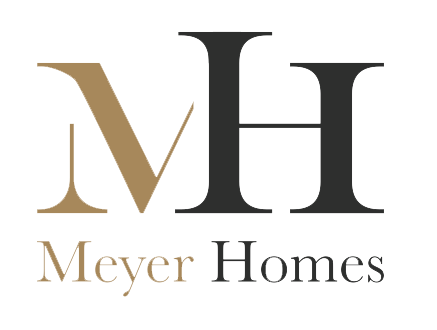 Jamie is responsible for the real estate and planning side of the Meyer Homes business. Recent successes include a wide range of London based large, complicated mixed use sites. In Kingston, Jamie worked with all stakeholders to gain consent for a new community masterplan – 1000 units spread over 9 acres and heights up to 12 storeys – adjacent to the train station and A3. In Lewisham the team had to work on a much more constrained site that ran alongside the DLR and adjacent to the very busy Lewisham station. The scheme comprised of over 350 units which included a 35 storey tower– the tallest building in Lewisham town centre. He was also a key member of the team that successfully forward funded 300 PRS units to Invesco on a scheme in Hounslow – adding particular focus to the legal contracts relating to both the PRS and Affordable Housing units. Alongside the planning successes, he also led on the sale of 3 major development sites ( totalling 1100 units) to both UK based and offshore purchasers. His recent work has only enhanced his contacts and relationship with stakeholders including the GLA, TfL and Network Rail. 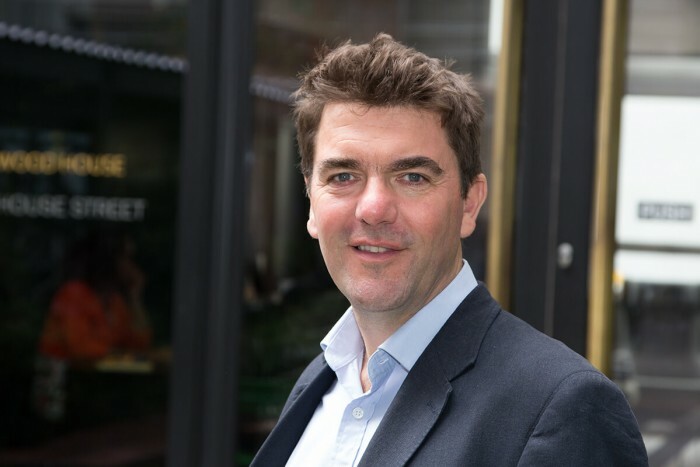 Jamie spent a considerable part of his early career with Persimmon Homes – and was part of the senior management team that concluded the successful takeover of the Beazer/Charles Church company acquisition. Subsequently he provided a Consultancy role to numerous funds, developers and individuals on a wide range of real estate matters – from acquisition and planning through to funding and construction.